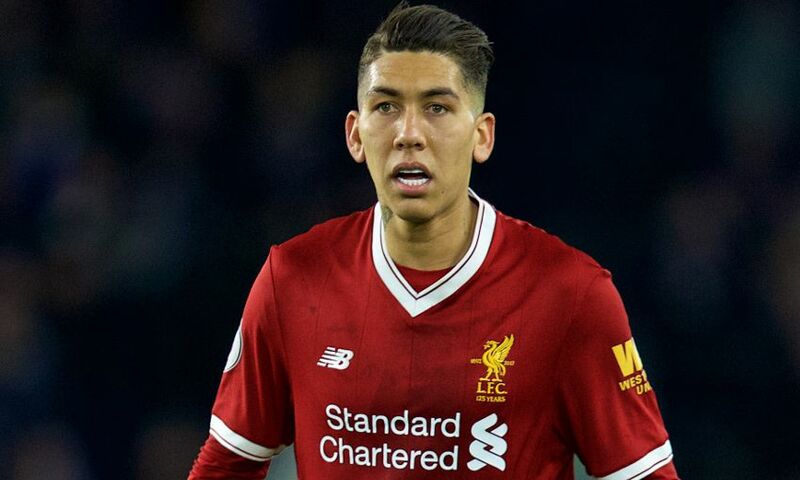 Jürgen Klopp has lavished praise upon Roberto Firmino for all the 'annoying' aspects of his two-goal performance against Brighton on Saturday. The Brazilian took his tally for the season to 11 as he netted twice in a 5-1 victory over Chris Hughton's team on the south coast. But it was the striker's hold-up play in tight situations and harrying of opposition defenders that most pleased the boss. “Roberto scored twice, but what he did around these goals is what excites me the most, to be honest,” he told the Liverpool Echo. “In all the counter-attacks, pretty much, he won the ball. By being here, by being a little annoying, a little foot, a little toe, that for us is important. Then the ball is go. “With all the rest around him, you need to get used to it. Klopp was also delighted to see his team notch another convincing win over opposition aiming to close space and frustrate - a tactic they had been accused of struggling against last term. “I don't like too much to be so over the moon after a game like this,” he added. “Last year, a few of your colleagues said we didn't have a plan for bus parking teams, however you want to say it. “But now we score five, we score three, we do things like this and it's all good. It's development. Liverpool are now undefeated in their last six Premier League outings, having won five of those - a run that stretches back to their disappointing 4-1 defeat at Tottenham in October. The manager says his players learned big lessons from that poor result at Wembley and have used them in the games that have followed. “We used it, like always. We used it for striking back. We blamed ourselves after that game. This game was our mistake," he continued. “We had a 7-0 at Maribor a few days before, one of the best games I have seen from us. People think Maribor aren't that good a side, but we were brilliant that night. “You have to take the information from the 7-0, and we didn't do that a lot in the Tottenham game.